In 2011, the Marketing Technology Landscape supergraphic featured logos from 150 providers. Today that number has risen to 6,829. 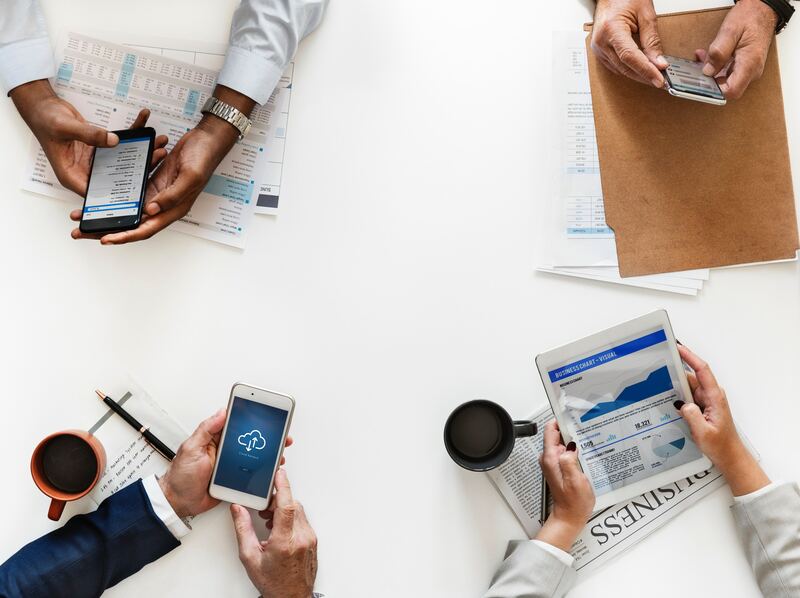 This sustained growth means that there’s now a digital marketing tool for everything, while entire libraries have been written on the subject of the best digital marketing tools for growing businesses. The challenge is three-pronged: Are your people working towards a unified goal? Does your technology enable your processes? And can you connect the dots across your tools to track end-to-end data? A rugby team is made up of 15 positions. That’s 15 moving parts with 15 different jobs. There are teams within teams, but they work together towards a shared goal. Once your people understand the goal they’re working towards, you can map your technology requirements to make it easier for them. If you know what your process is, you can map your technology to it. The number one process is almost universal across sector and industry: finding and keeping customers. But like the rugby team, every department has their own processes. How do those processes fit together? Are they creating friction for the customer? And which parts could you automate? Aligning your processes starts with discovery. What is actually happening? Group your best customers and define the process they went through. Is it different? Next, map it out. Where are the breaks? Where is the friction? And how can you remove it? If Nigel gets the most qualified leads but he never hits quota, why is this? Sarah, on the other hand, is consistently over her target. What can you learn from her? Perhaps Pete had closing training but is still struggling to win new deals. There’s also an aside on technology you think your team is using vs. the technology they’re actually using. When your sanctioned technology suite fails to meet the requirements of its users, they will typically resort to their own technology solutions. Gartner studies have found that shadow IT accounts for 30 to 40 percent of IT spending in corporate enterprises. Shadow IT has nefarious connotations, but in today’s digital landscape where tools are readily available, the use of unsanctioned technology can often be driven by the need to find a workaround. This is most commonly seen in instances when marketing tools and related technology has been rolled out without consulting the teams that will be using it. Discover how to successfully roll out a CRM across your business. 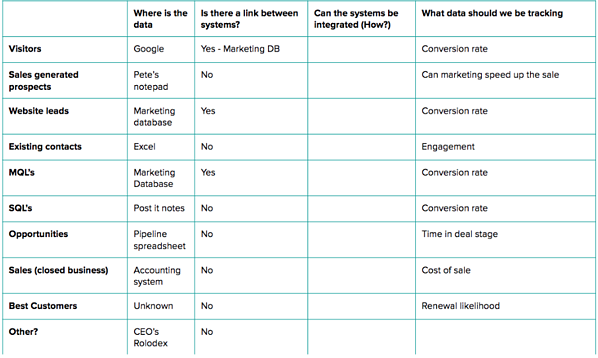 Central to inbound sales, marketing, and service platform HubSpot’s commercial success is the light it sheds in the form of end-to-end customer data. Its joined-up software tracks every touchpoint a visitor makes when visiting a website, so once a visitor has converted into a lead, you have full visibility over the way they interact with your site, revealing actionable insights into the interests, aspirations, pain points and other predilections of each individual prospect. But while HubSpot recognises the importance of joined-up systems that talk with one another, it also recognises that today’s salespeople and marketers use too many different systems and applications for it to replicate them all on its own. In order to put those systems first and provide additional value to its users, HubSpot is continually expanding the already expansive list of apps and web services it integrates with, providing its valued customers with as seamless an experience as possible. 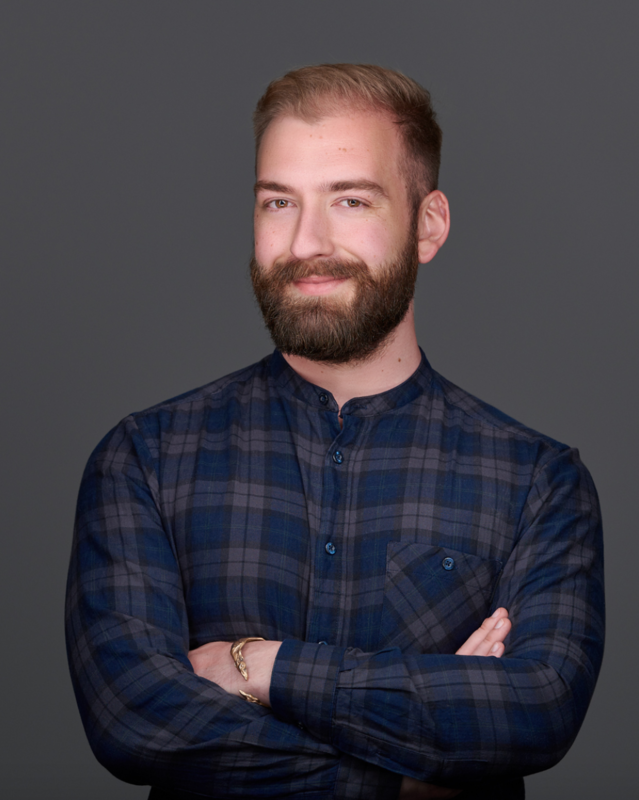 The HubSpot Connect programme currently has over 200 officially recognised integrations, while the open API from HubSpot allows you to connect other systems you may need on a case-by-case basis. Engage in meaningful conversations with your visitors using a suite of integrated sales and marketing software. Are your tools talking to one another? Suites of integrated sales and marketing tools facilitate data sharing, joining the dots from a first-time visitor to a lifetime customer so you can do a whole range of helpful things like calculating the cost of customer acquisition, reporting on ROI, and optimising your most effective tactics or channels over time. 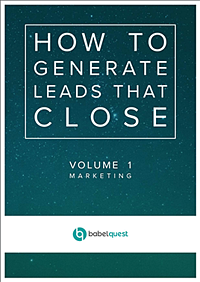 Learn how you can use HubSpot to close the data gap and drive repeatable, scalable ROI by downloading our free, 80-page marketing ebook below.